Interactive entertainment means for the most part video games. We originally came from a gaming background and are passionate about game design, level design and story telling in games. Video games are a very interesting medium and are mostly more than just a time sink. They have a unique way of engaging and captivating players, be it by challenging them, telling a story, teaching them something new or sometimes even horrifying them. The majority of games are stand alone entertainment applications, but they can also be used professionally in business, education or promotion. Educational games may be used by museums or government institutions, for example to explain renewable energy or recycling in a playful and motivating way. Games are sometimes also a good choice if you want to bring a message across for a good cause and to promote a call to action. In some cases, games can also be helpful in promoting a certain product, brand or service. This needs to be thought and planned out properly to ensure effectiveness. 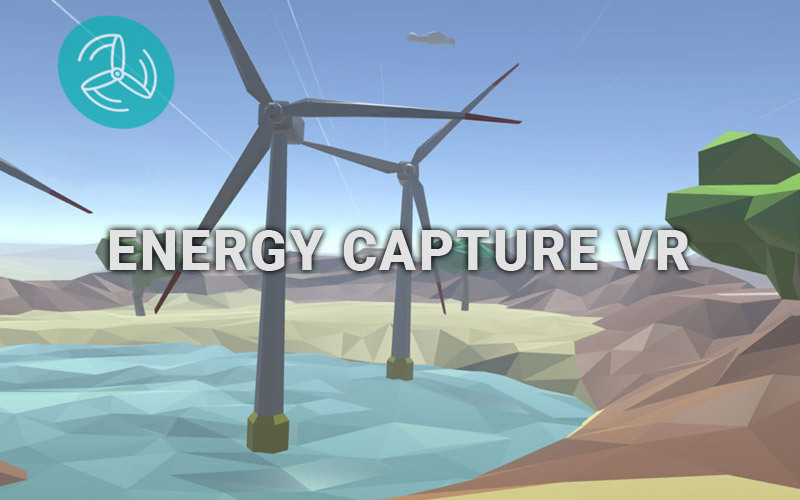 Energy Capture VR for Google Cardboard, was designed to teach fundamentals of renewable energy. There are many different platforms, genres and game design opportunities to consider, when designing a game. For promotional use, simple or casual games on mobile or web platforms are usually the way to go. As far as genres are concerned, anything from puzzle games over short challenges to management games are possible, as long as they are casual friendly and fit the topic of the game. Educational games should be slowly paced, while fast paced games are usually better at drawing attention to a single topic. Regardless of platform, any game designed to be played on the users device needs to incorporate social features such as social media integration and high scores. Relatively new are games which use virtual reality or augmented reality technology. 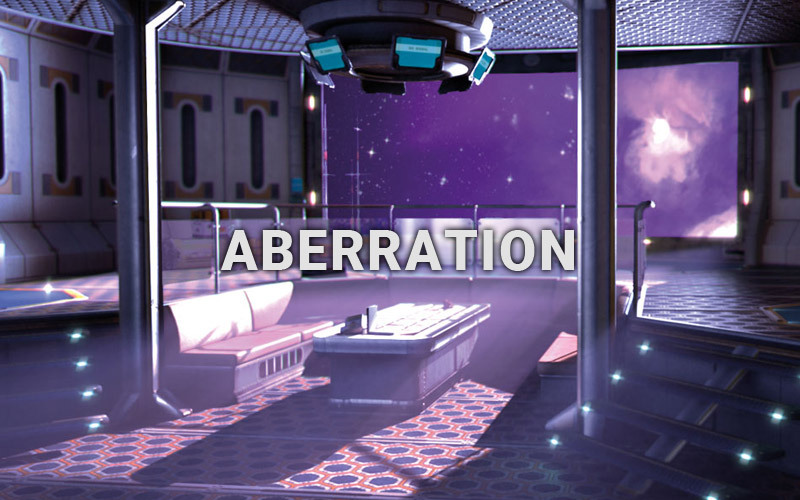 VR offers a wide array of new game-play elements as it uses motion tracking and controls unique to this platform. Because of the high field of view and head tracking, virtual reality games allow games to be designed 360 degrees around the player. They work best when they resort to simple gameplay, while containing immersive visuals. If you want to know more about virtual reality, please visit our VR section or contact us by using the form below. Augmented reality or AR for games either works by simply “placing” the virtual game on top of the real environment through the phone or tablet camera, or by tracking of printed images, called targets. Targets allow us to change the virtual environment, by interacting with the real world. An example of this are trading cards, with the game overlaying a creature on top of the card, when looking through the device camera. Augmented reality games are usually seen more as a gimmick, but are also more likely to be shared between friends and colleagues. Feel free to browse through our featured projects below. If you need further information, a pricing quote, or want to discuss game project ideas please complete the form below, or call us on +43 660 5732721.